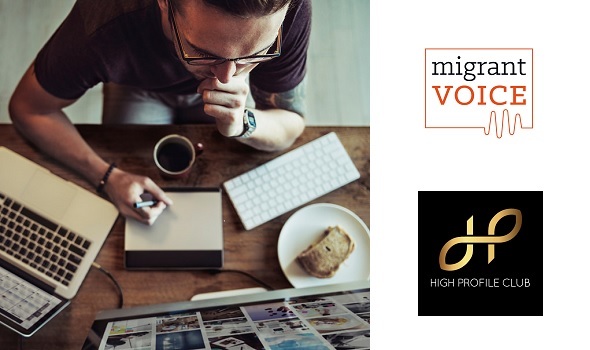 Migrant Voice and High Profile club are conducting a survey into whether Brexit is having an impact on migrant businesses in the UK and the potential role for migrant entrepreneurs in this period of change as the country navigates Brexit. This survey takes less than 5 minutes to complete. If you are a migrant entrepreneur please fill in the survey (if you are born abroad and have a business in the UK). Please share widely with migrant business owners. Deadline to complete the survey is 31 March 2019.